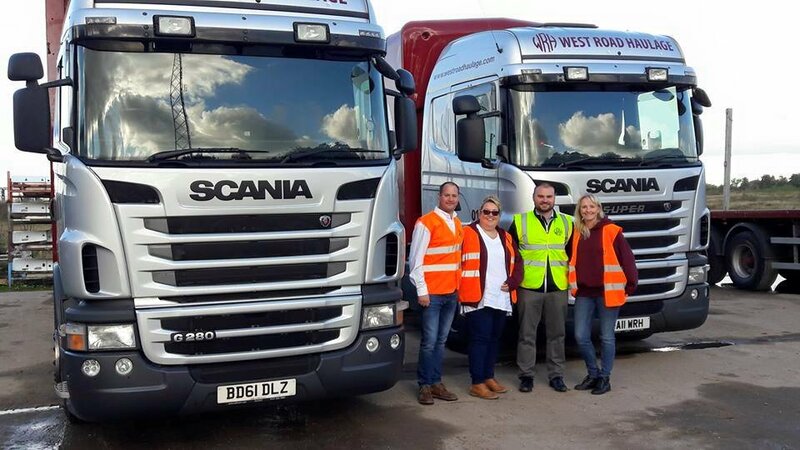 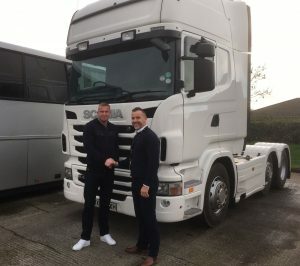 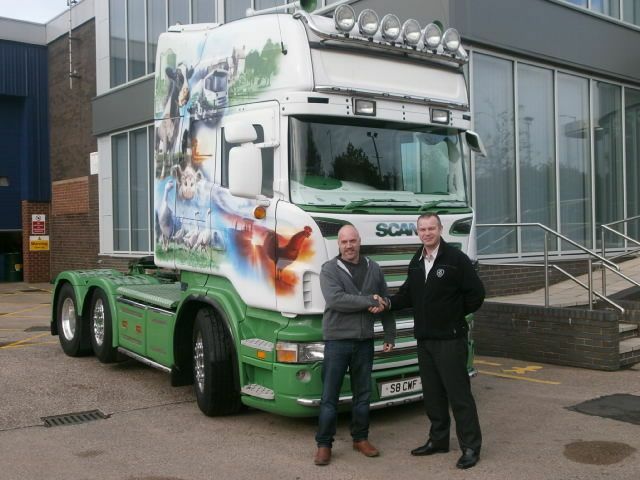 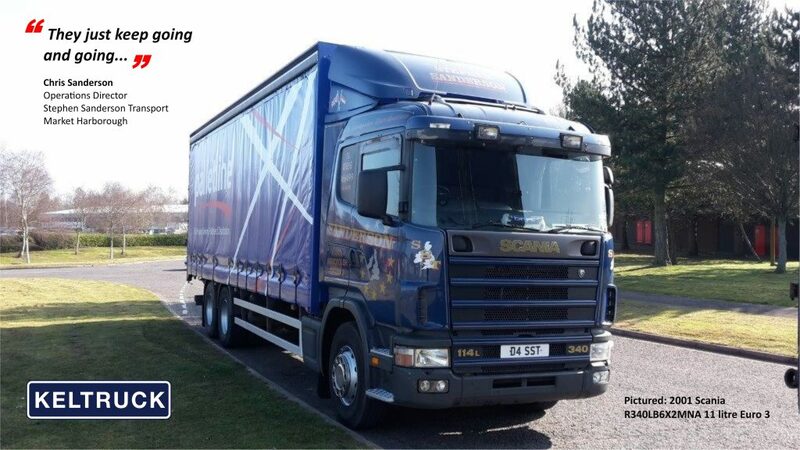 “The Group had recently purchased a number of new Scania vehicles and been extremely impressed with the service received and the quality of the vehicles supplied by Keltruck. 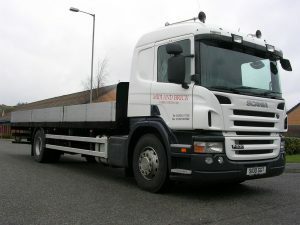 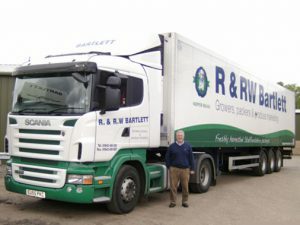 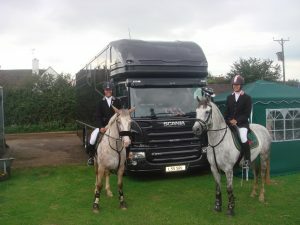 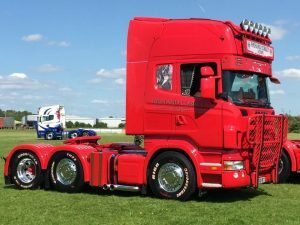 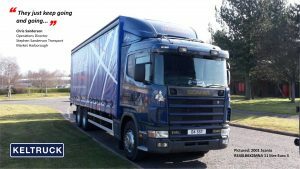 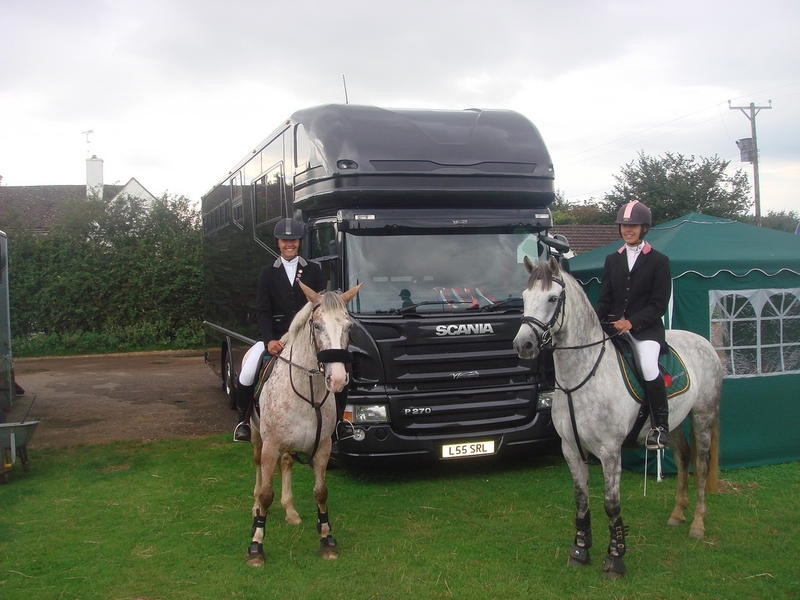 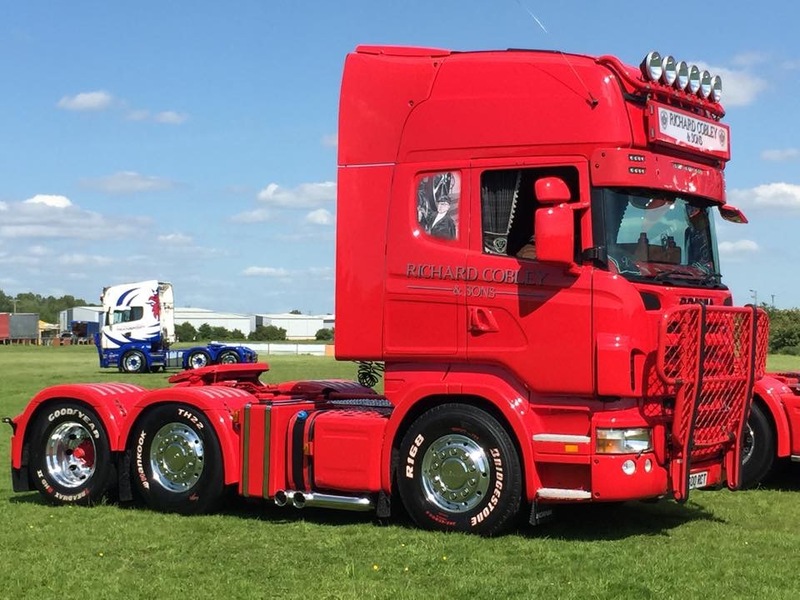 I required a truck suitable to build a fully specified 5 horse box and, as such, didn’t hesitate in contacting Mike Kelly who then worked with the box provider to identify and source exactly the right vehicle for the job. 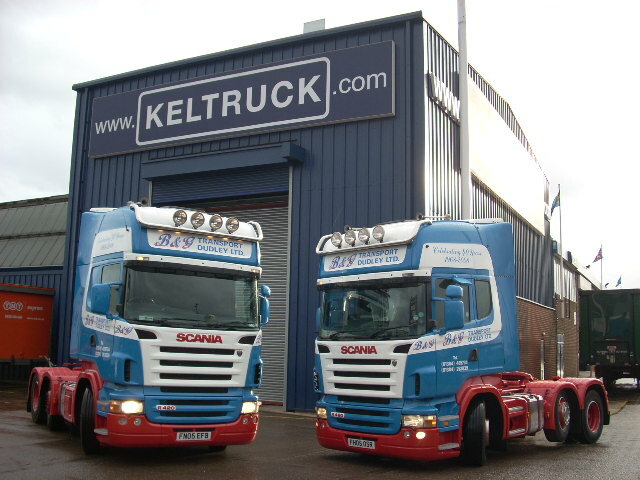 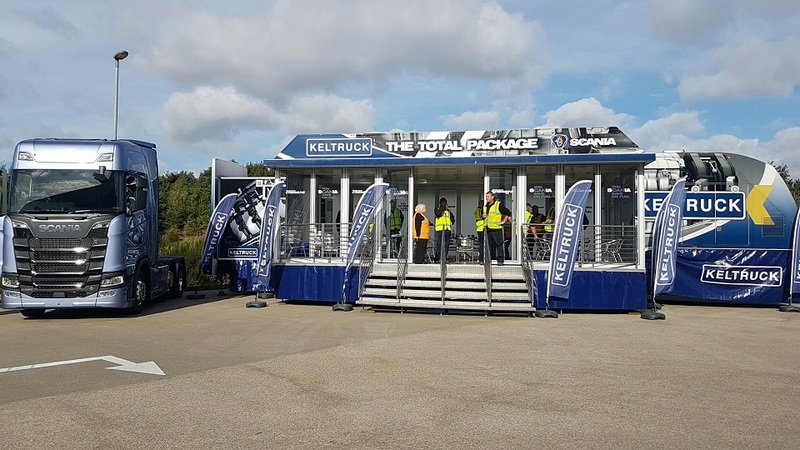 “The vehicle, although used, was in excellent condition, well presented and finally delivered by Keltruck on my behalf with little involvement from me. Keltruck did it all and in a short time frame as we were very keen to start the build and get the finished box. 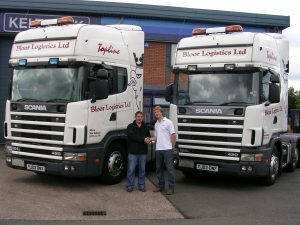 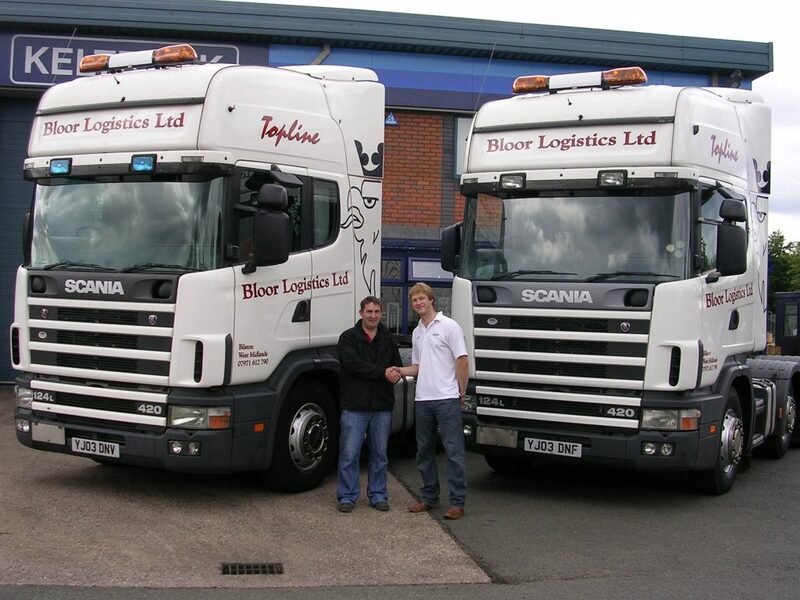 “We had been looking to replace our current 7½ tonne Iveco with a larger vehicle as the business has grown. 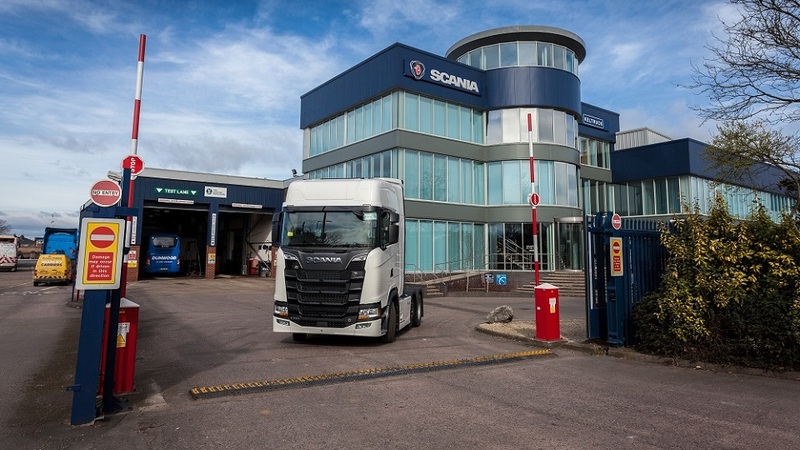 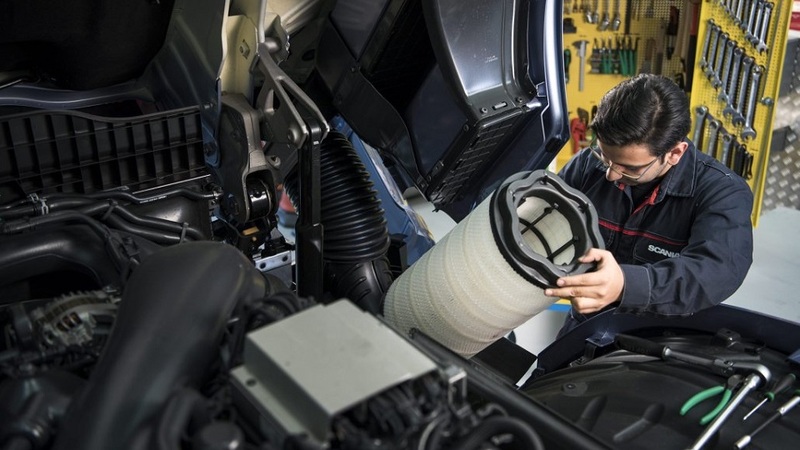 We had been looking at various options and after talking to other people in the trade who operate larger vehicles we came to the conclusion that Scania was the way forward. 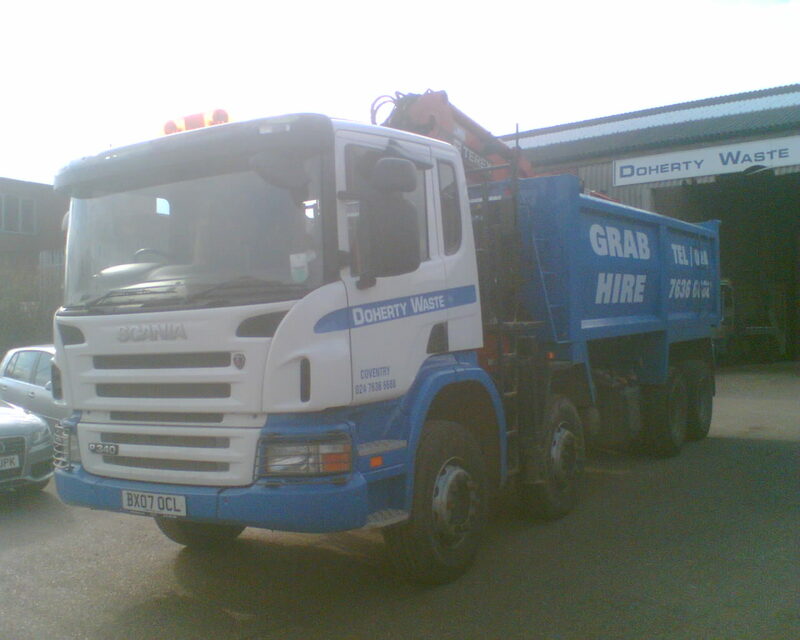 Our 7½ tonner has served us well but as work has increased we have found that we needed to go larger. 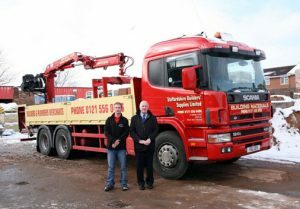 This is our first 18 tonne vehicle and our only vehicle; this means that it was a very serious decision to make.